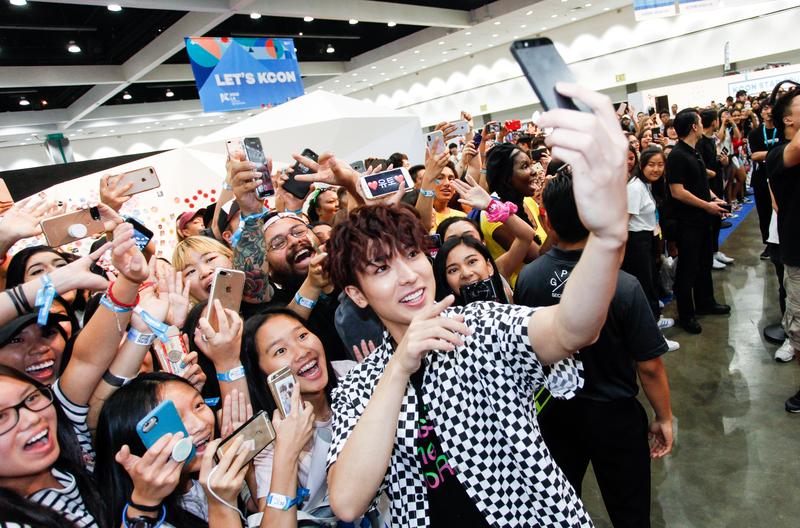 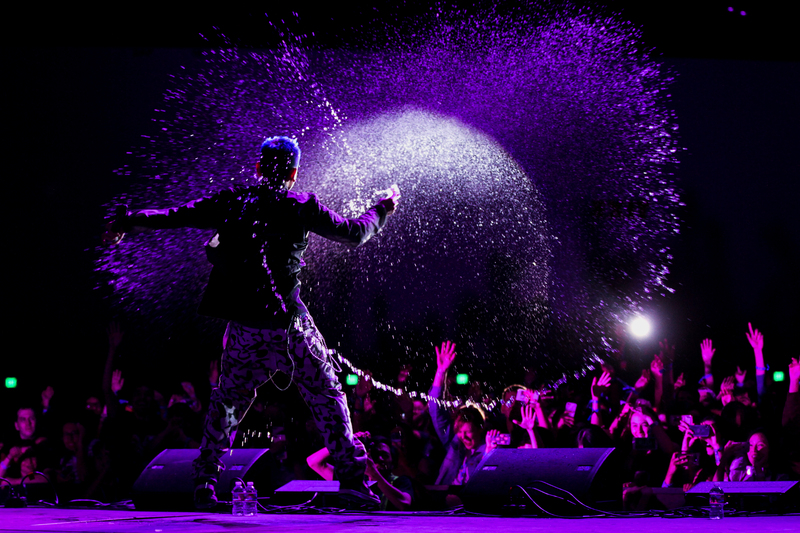 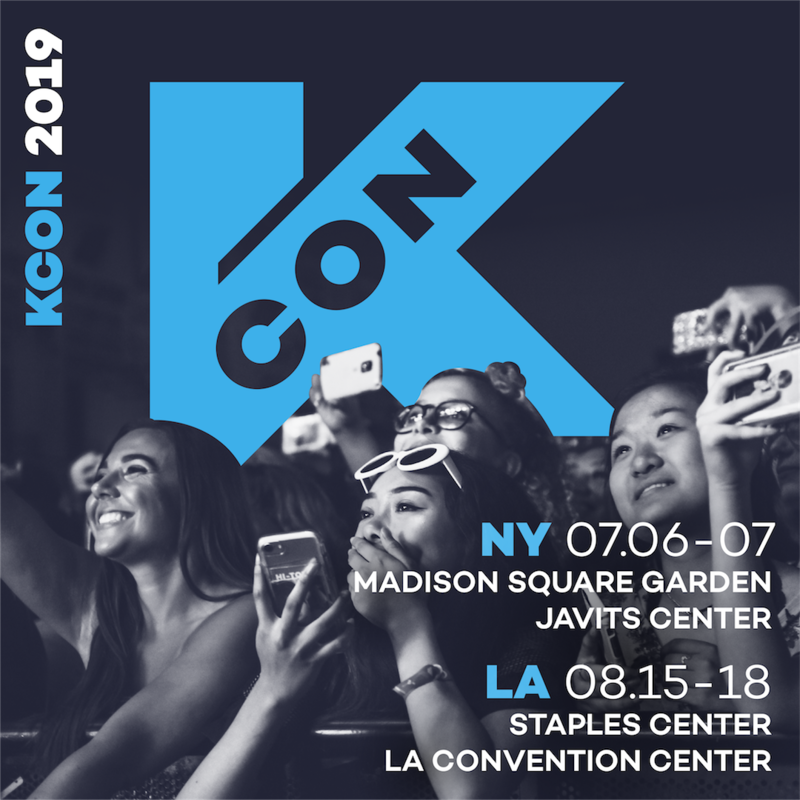 Check out our panels and connect with some of your favorite YouTubers and influencers! 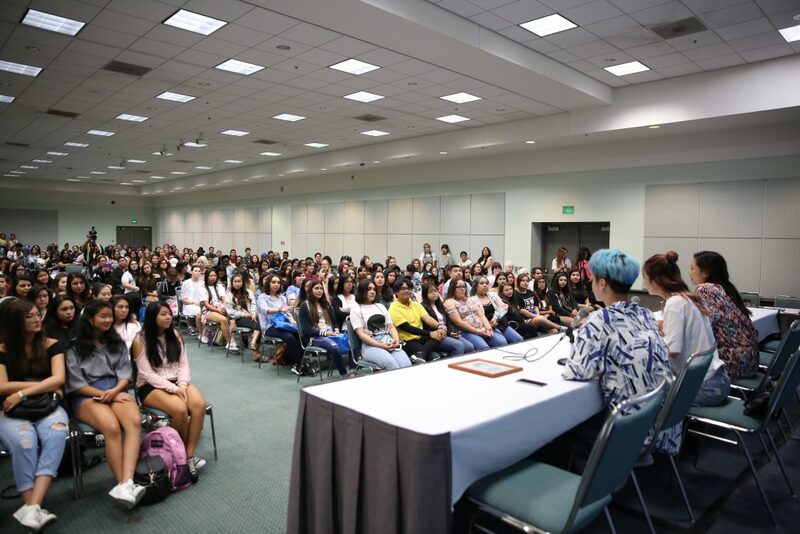 They’ll be talking beauty, food, video content, and K-Pop so get ready to join in on the fun! 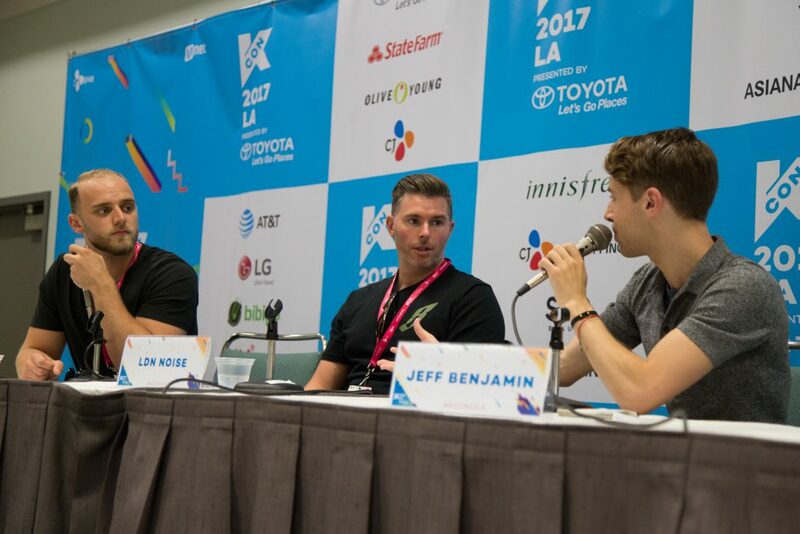 If you want to learn more about what goes on behind-the-scenes, check out our panels led by industry insiders. 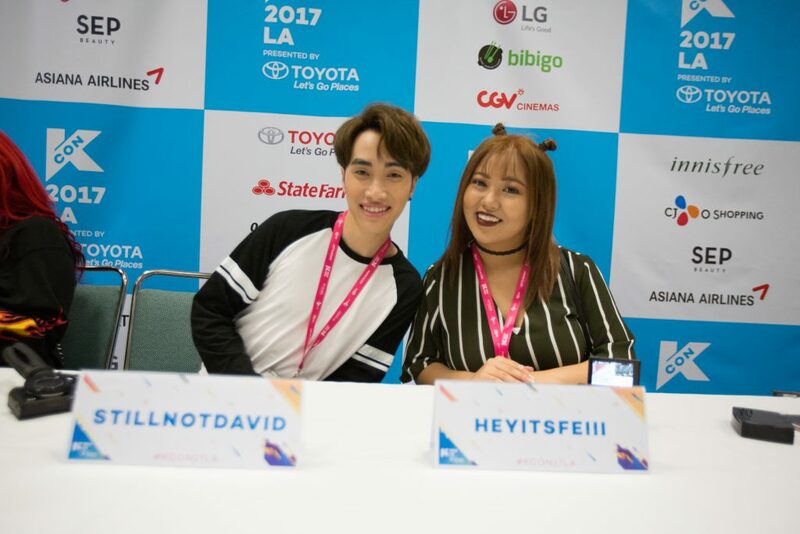 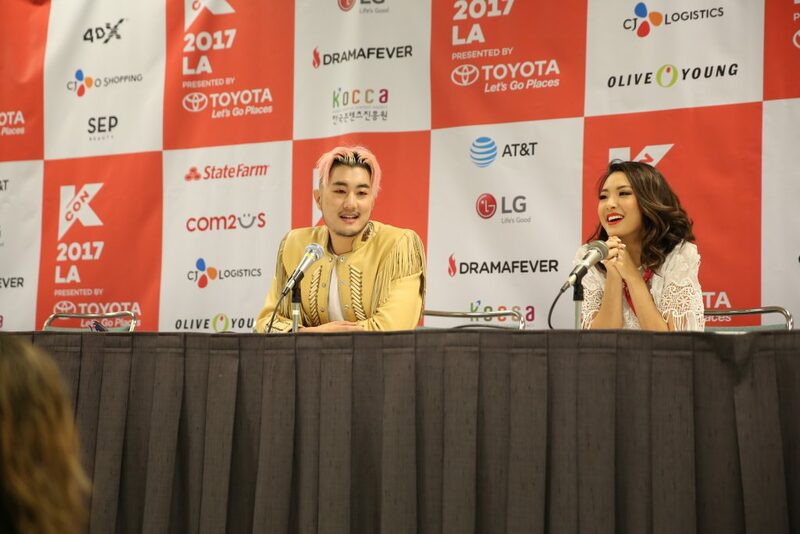 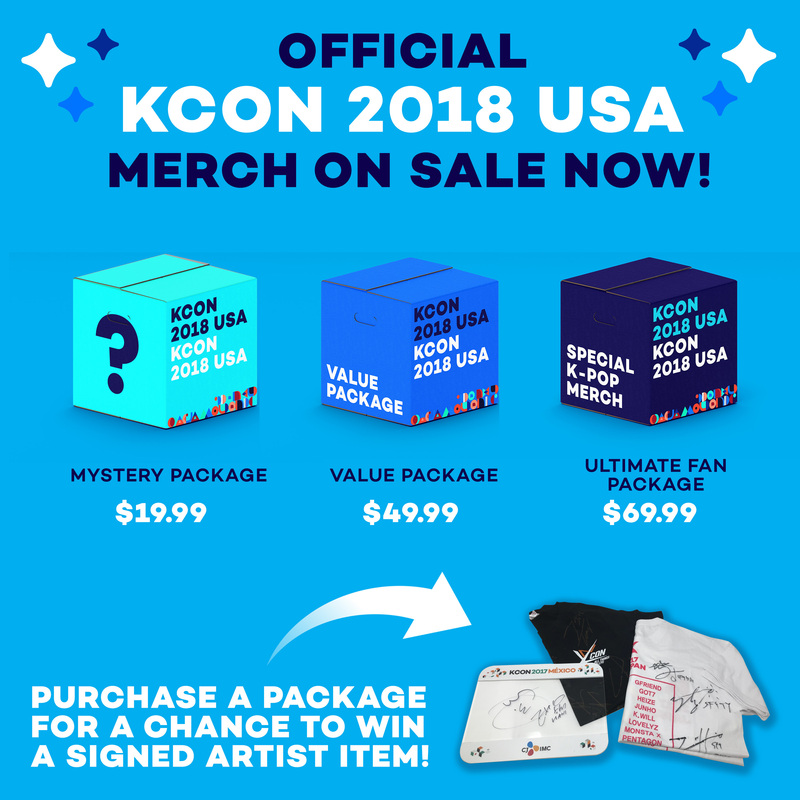 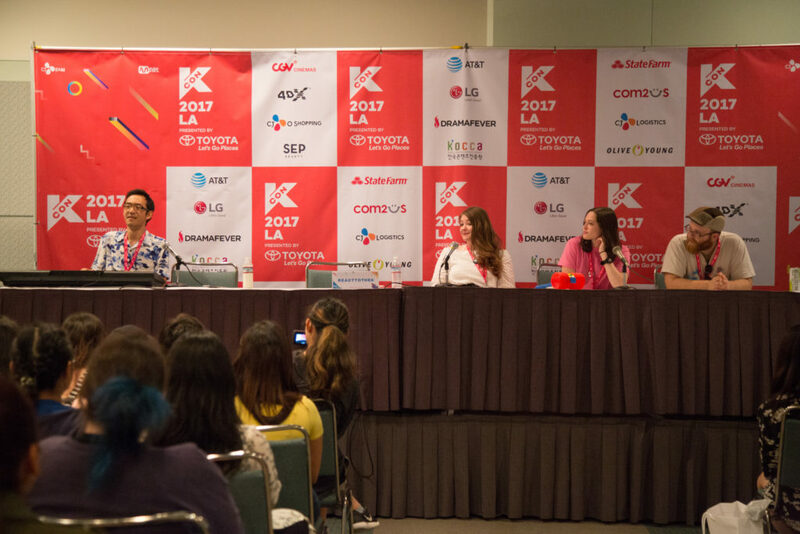 You’ll come out enlightened as they speak about motivations behind song writing and composing, how to get started in the industry, and experiences working with some household names in K-Pop!